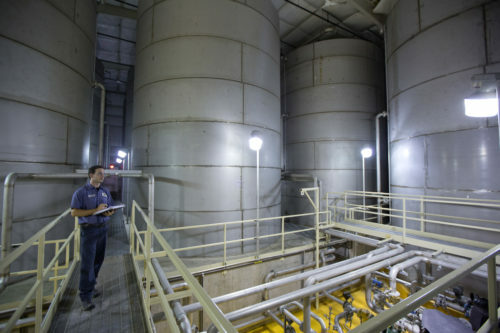 Located in Morton, Illinois, Fort Transfer’s 2.6 million gallon bulk storage site services some of the most respected chemical manufacturing companies in the United States. Since the first phase of this state-of-the-art facility opened in 1987, Fort Transfer has safely stored and transferred over 350 million gallons of liquid bulk products in a completely temperature controlled environment. 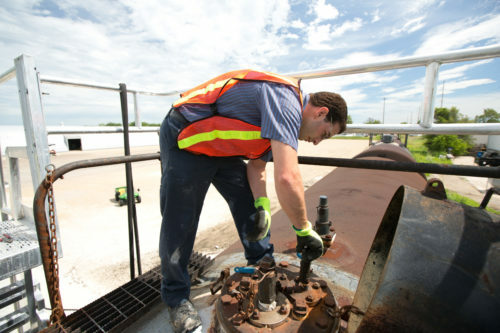 Fort Transfer also has rail-to-truck transfer capabilities at our Morton, IL terminal. This enables us to transload a wide range of liquid products on-site. Our customers can position inventory closer to their customers for quicker delivery solutions. Fort Transfer can be your one stop solution to all your transportation needs.